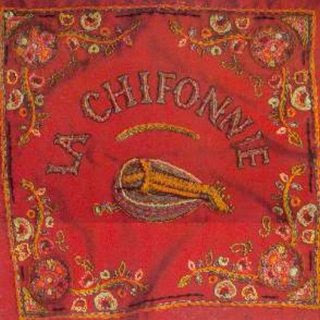 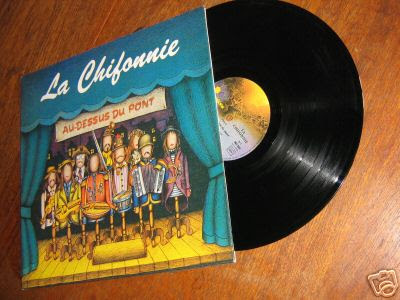 2 more Hexagone label records here by the French folk band La Chifonnie.Great mixture of traditional and electric instruments creating a mystic celtic atmosphere.Much more rockier than Le Grande Rouge ,i consider ,especially the 1st LP one of the best olk records ever came from France ,along with Folkdove,Book of Am ,etc. 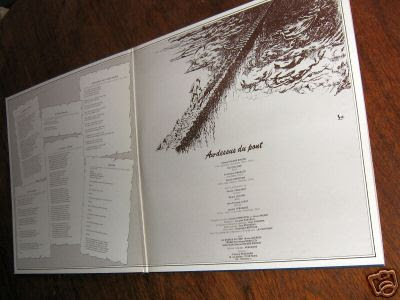 thanx as always for this... never made a request b4 having been too mindblasted by the great output until now so... don't suppose you have anything by Catharsis? 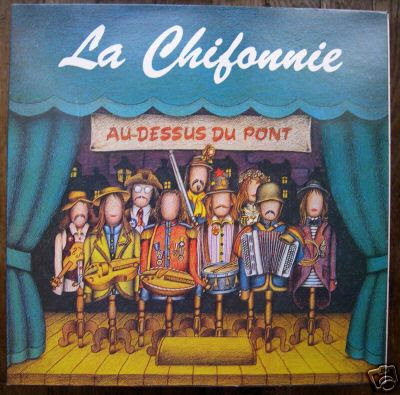 I've been looking out for their stuff for a while now and coming up empty-eared... much appreciated... m.